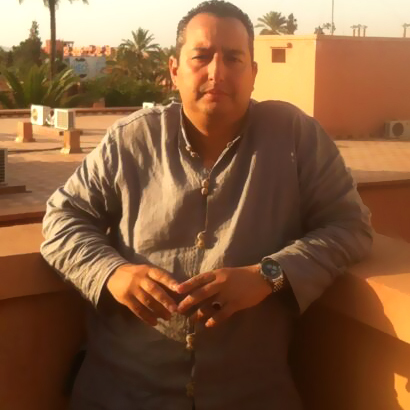 My name is Hamza Bouzozuou.I was born in Marrakesh and I am a tour guide, a food tour leader and designer. I speak Arabic,French,English and Japanese and I love to introduce visitors to my culture by inviting them to try the most delicious foods Morocco has to offer. Unfortunately,sometimes restaurant chefs and cooks don't do justice.The stands and small restaurants where the locals queue up are my realm.I have eaten at every single one of them and I travel large distances to try a new place I heard about.As a true food scout,My eternal quest for finding the best local foods. Want to find the essential eats in Marrakech on the go? Download our app to discover the best places to eat in over 275 cities.